The answer on the question how long does Mediation take depends on how many family law issues need to be resolved. In divorce or other family related matters assets division, child custody, child visitation, child and spousal support are the main subjects which need to be discussed. Sometimes spouses have agreed on some or most issues of divorce and need to resolve only one issue. In this situation one session of mediation will be enough. Some mediators prefer to have one-hour individual sessions with each party before doing joint session. They let you to tell the mediator what they desire in the divorce confidentially. Our approach is different. We do joint session letting couple tell their position of the divorce issues which need to be resolved, why it is important to them to do the way they want it to be done and listen each other while we are directing the communication. The joint session last three hours in average. If we see the outcome is not coming as fast and efficient as we are expecting, we might need to stop joint session and speak with one or both spouses in privately in order to move forward. 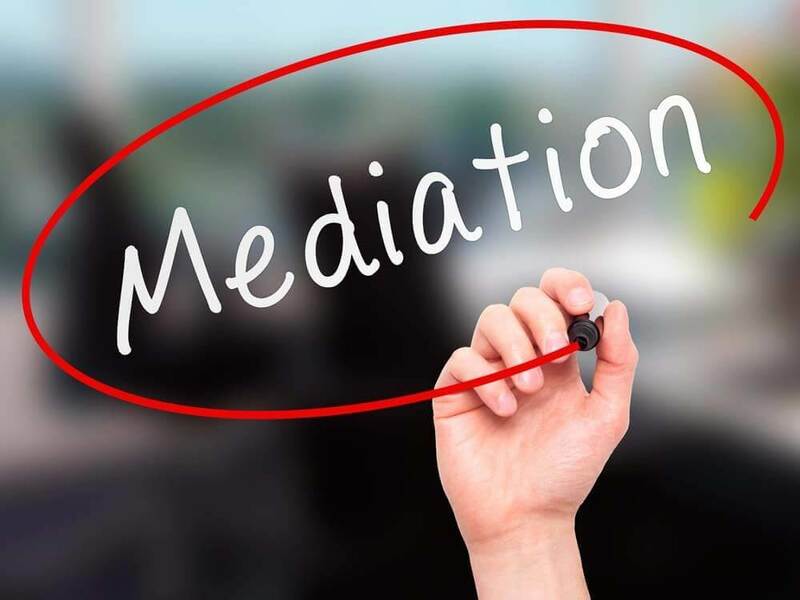 How long does Mediation take depends also on the couple’s ability to cooperate. Both spouses must realize that they are losing part of something during a divorce. Each spouse will have less time with children, living in difference places more expensive than sharing one household. Important to point that psychological timeline dissociation from the marriage is another factor How long does Mediation take. If one spouse emotionally ready for divorce, but another is not, it might take longer to come into agreement and we a mediator might need a couple sessions to make a mutually comfortable and mutually beneficial agreement. Usually property division takes two hours one session. Child custody, visitation and child support could be combined in one three hours session. Spousal support can be two hours one session. We are very flexible in adjusting the duration of the sessions. If the conflict is high and our client feel like they need a break to accumulate their energy and stay on task we are very flexible.